One of the best ways to get to Camp High Rocks is to use Google Maps. Because of our rural location, post office address, and recently updated local addressing system, it is hard to find us by just plugging in our street address to your GPS. Many times this has left folks out in the middle of nowhere. Since Google allows us to put “our marker” where it should be, you can now get great directions using this system that will take you right to our entrance. If you are using some other GPS device, use 1234 Camp High Rock Road, Brevard NC (notice the lack of the “s” in High Rock, and Brevard, NC not Cedar Mountain). Look at the route to be sure it is correct before driving off. 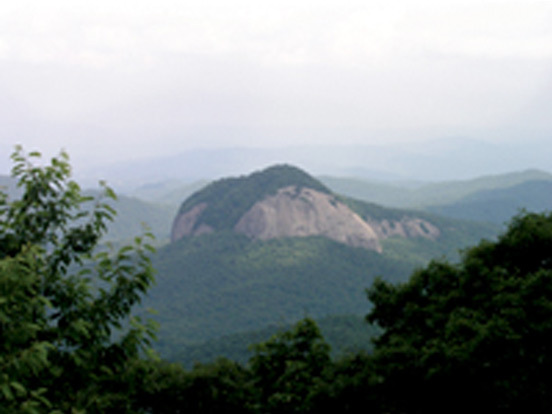 High Rocks is located about 8 miles south of Brevard, NC on Hwy 276, across from the Sherwood Forest Golf Course.